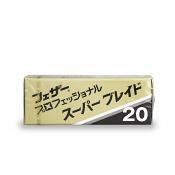 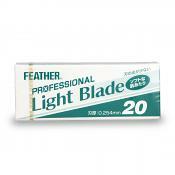 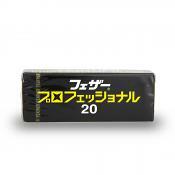 Buy quality Feather Professional Artist Club razor blades at the best possible prices from The Shaving Shack. 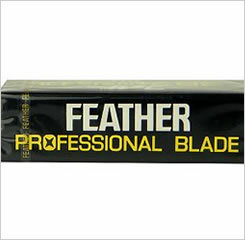 These blades will fit all of our Feather Professional Artist Club razors. 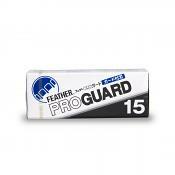 And don't forget we offer flat fee delivery on all orders.